"BECAUSE A BEAUTIFUL WEBSITE IS SMART BUSINESS!" 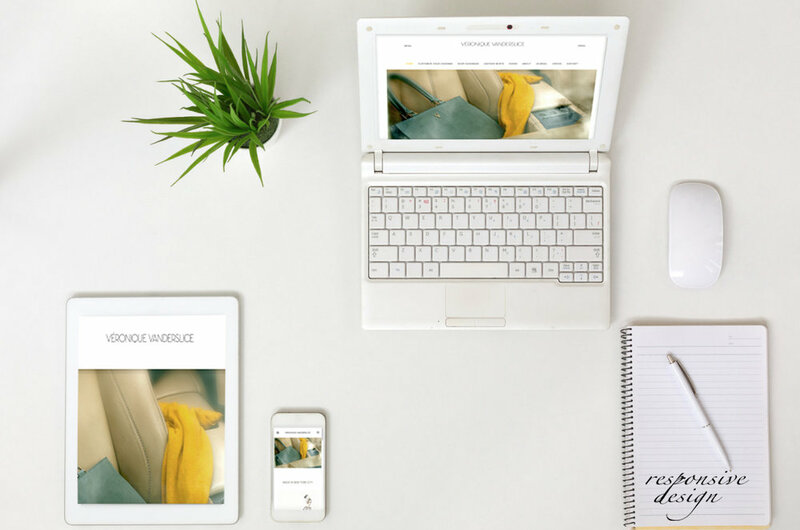 We are a boutique multimedia creative studio that builds beautiful and intelligent websites using intuitive Squarespace and Shopify templates. We offer a customized and affordable way to showcase your business or blog to maximize its fullest potential. We also offer "makeovers" for existing websites, an affordable way to quickly improve your online presence. Feel free to ask us, no business is too small! Social media pages creation and coordination. Mailing campaign design and integration. Apps version of your sites (web and social media) creation. We needed extensive support in developing a website to begin a new business in executive search. We are in providing a professional service in the corporate world, so our site required a different look and feel than the more commercial sites most developers are used to creating. We also needed a new corporate logo. Beauty Brain Creative developed an exceptional logo for our company - and then created a very clean, professional look and functionality for our site. As of writing this recommendation, we are a couple of weeks away from launching. Ms. Linnett was our key contact. She has a complete understanding of the technical aspects of website development, and couples that with great presentation skills grounded in her prior work as a fashion designer. Most importantly, we found that Ms. Linnett had a surprising number of good suggestions on content and design for SEO purposes, many of which we incorporated, while at the same time she proved to be a great listener and highly responsive. I would highly recommend her for any website development project. Amazing to work with!!! Totally understands my brand and how best to translate the look and feeling into an online media presence. Would highly recommend them to anyone looking for a highly creative, professional and aesthetically forward thinking company. Amazing work from a creative with a real sense of style and grace. Very very dependable artistic creative person she brings her French DNA for style into every one of her projects. A lovely person to work with!